Looking for a Dependable Chiropractic Center? Call Us! 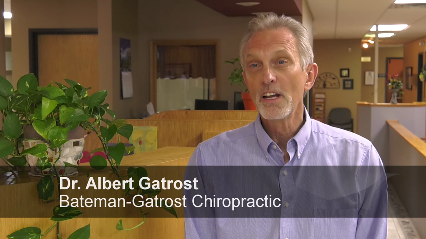 Established in 1978, Bateman-Gatrost Chiropractic offers quality chiropractic care utilizing noninvasive proven techniques. We provide Chiropractic adjustments, passive therapy, and active rehabilitative exercises to help our patients heal. Bateman-Gatrost Chiropractic is well-known for providing superior care for patients suffering from trauma like whiplash from car accidents. To schedule an appointment, just give us a call at (816) 743-4726. For Neck Pain Treatments, Call Us! Copyright © 2018 bgchiro.net All rights reserved.